Park Moo-Jin is a former professor of chemistry and now holds the Minister of Environment position. He doesn't have ambition, personal beliefs or political sense as a politician. One day, high ranking government officers are gathered for the President's State of the Union address. An explosion then takes place, killing many government officials, including the President. Park Moo-Jin is the highest ranking government officer left alive. He doesn't want the position, but he must sit as the acting president for 60 days. 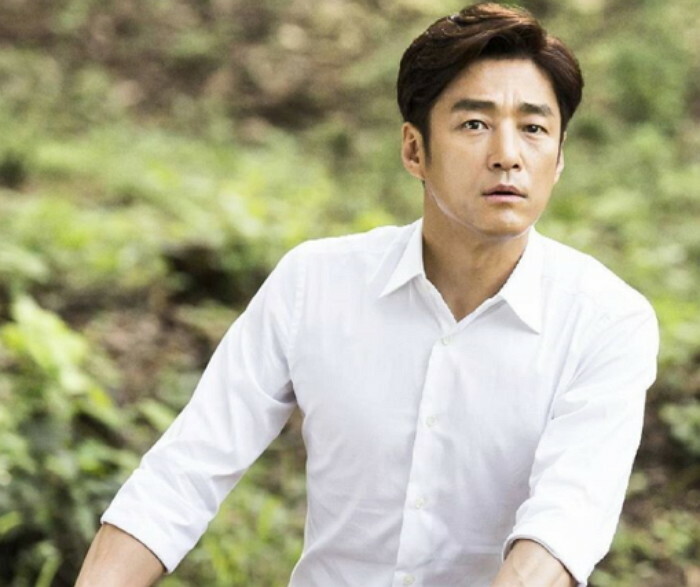 Park Moo-Jin chases after the person or group responsible for the explosion and he grows as a national leader. Drama series is a remake of U.S. TV series "Designated Survivor" that first aired on ABC in 2016. Kang Han-Na has been offered the lead female role and she is considering the offer. yee ya Mar 17 2019 9:34 pm omg Kang Hana in her first possible main lead role?? My heart is just bursting in happiness for her. I've been watching her and I think she's cute. Kjesin Jan 08 2019 9:03 am The original US series was awesome. I hope this remake will be as good. I have high hope with Ji Jin Hee as the lead. Arihant Jan 08 2019 12:38 am This is what you call a good match of the character with the actor.High hopes for this !